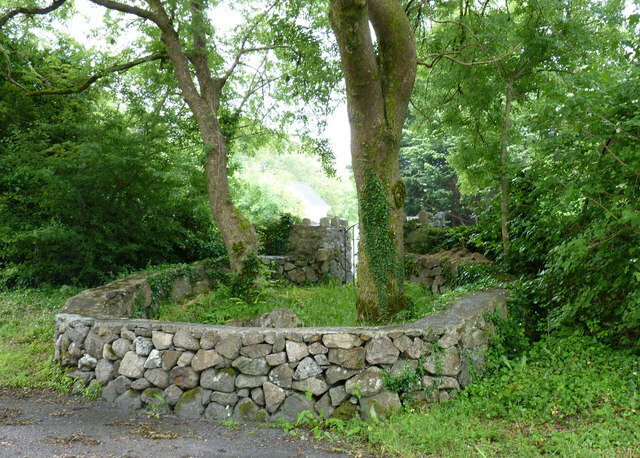 St Oraid's Well is featured as a holy well on the Ordnance Survey Ireland map. It has steps going down into it. Found on the N59 between Galway and Moycullen. © Copyright Rick Crowley and licensed for reuse under this Creative Commons Licence.